Don't you just hate it when you need a certain nail polish shade but you just can't find it on your rack? 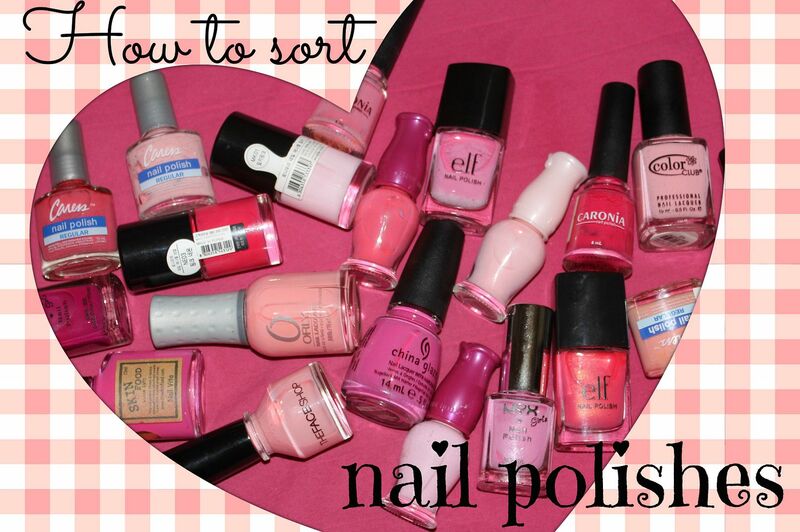 Or how about finding out you bought the same polish that you already have? Here's a solution! 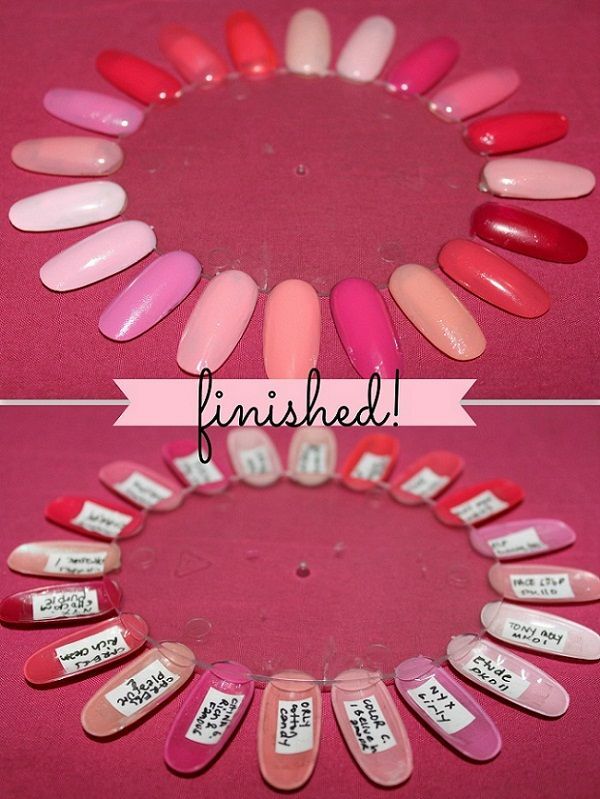 Here's a great way to organize and keep track of your nail polishes. 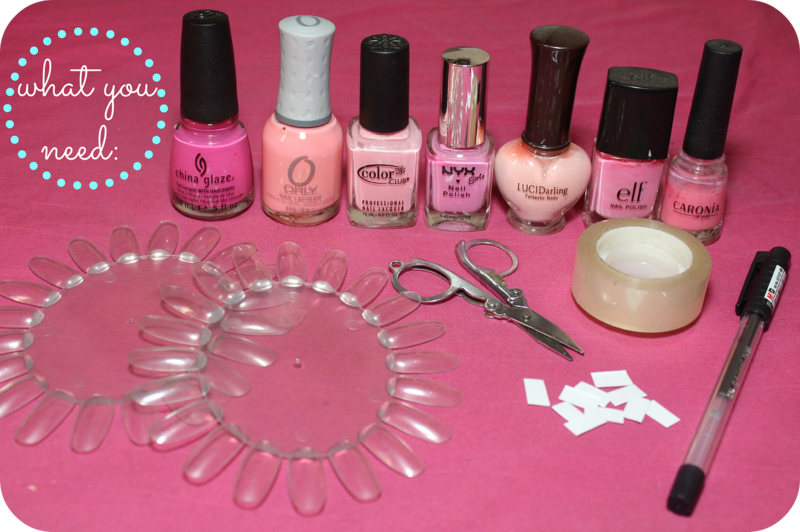 Create color wheels that not only look cool but serve great purpose, especially if you have lots of nail polishes! These nail polish wheels can be bought some nail art or craft stores. You can also try sulit.com.ph or ebay.com. I got them from Divisoria (a really cheap place to buy things here in the PH!) Each wheel costs P25 or about half a dollar. 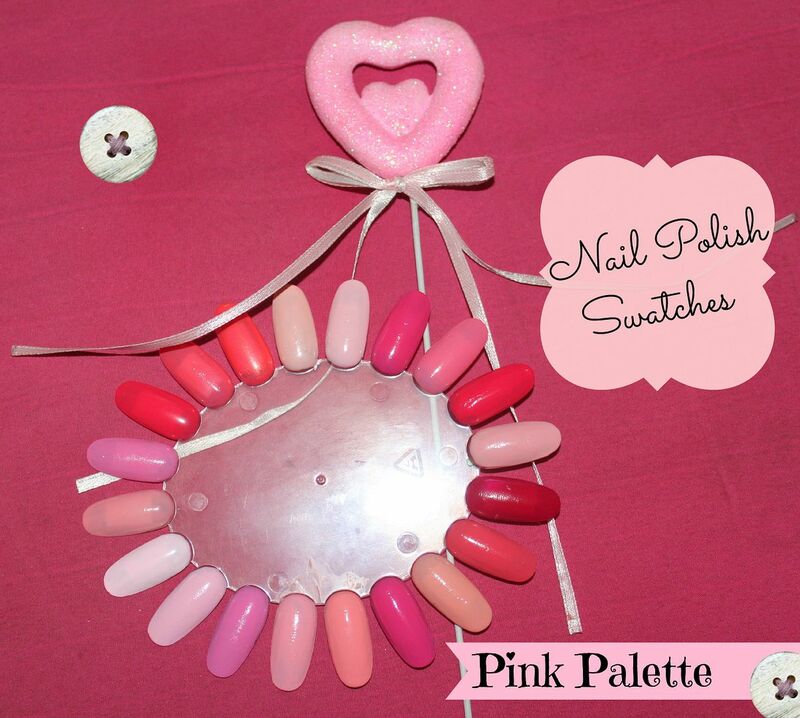 You can swatch the polishes by brand, or by color. I chose to swatch it by color because it makes the searching easier. If you want to be a little more OC, you can swatch them from the darkest color going to the lightest. Make sure you let the wheel dry before displaying or storing it. Now this is where the real organizing begins. 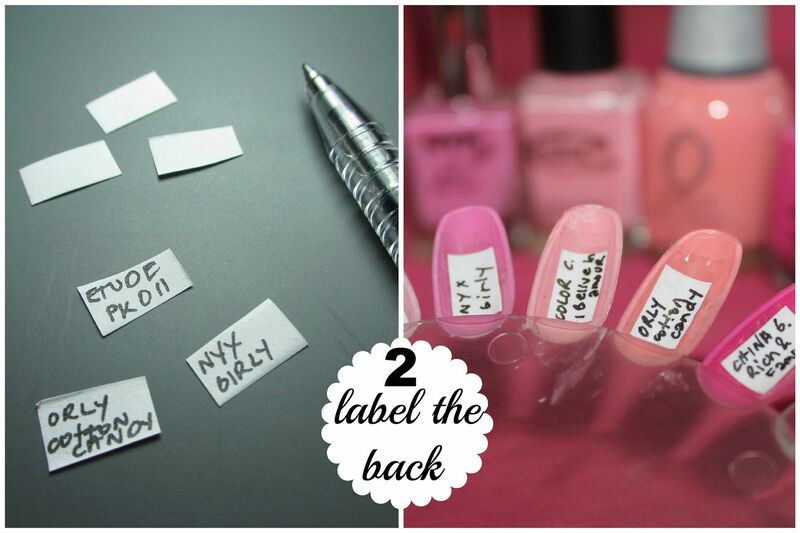 Label the back of each shade and write the brand and the shade name. By doing so, you'll know which bottle to pick when you need it. FINISHED! 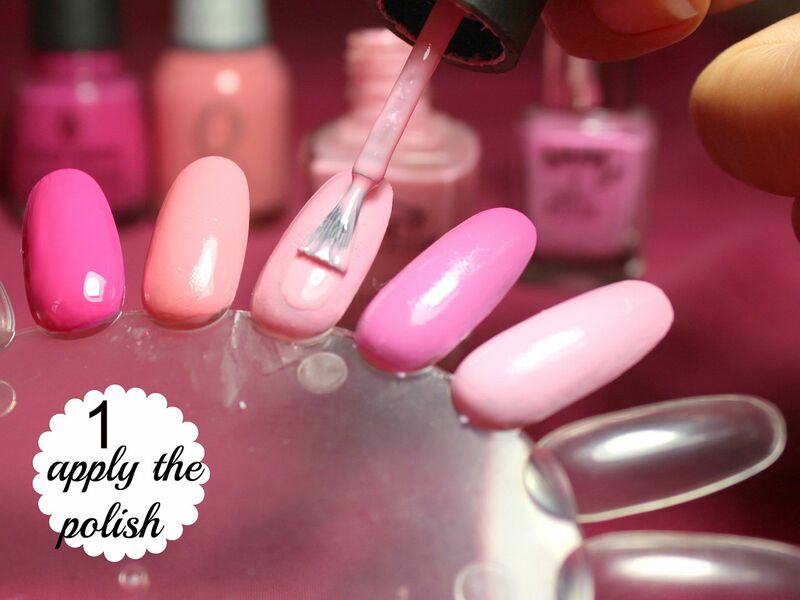 It doesn't take too long to swatch the nail polishes. I actually had fun doing it because it's like I'm back in elementary doing art projects.